Convirza is an enterprise call marketing optimization platform (CMO) that enables sales, marketing and customer service departments to analyze and act on calls to generate more revenue and improve the customer experience. Formerly known as LogMyCalls, the company was founded in 2010 and is based in Saint George, Utah. 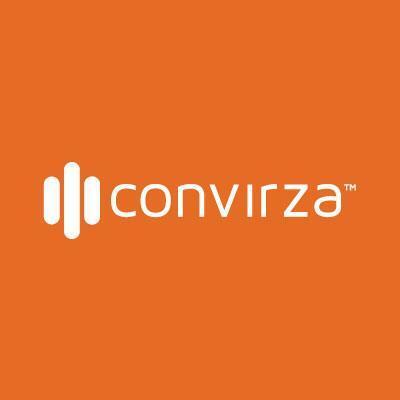 Convirza is a full-featured call tracking solution. Discover the critical insights needed from your campaigns, keywords and ads to optimize your most valuable leads, your calls. Convirza easily integrates with your existing environment to improve marketing effectiveness.